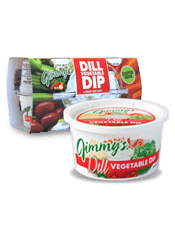 Let sweet potato chips cool completely before eating and store in an airtight container. 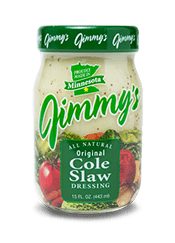 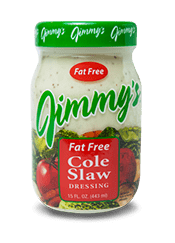 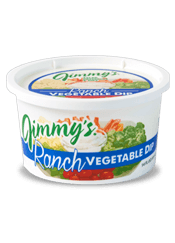 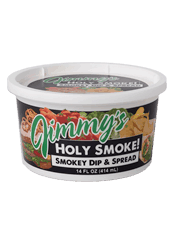 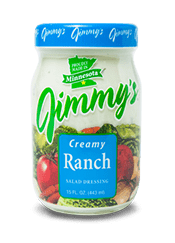 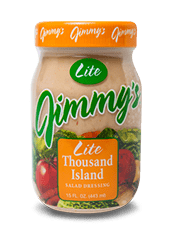 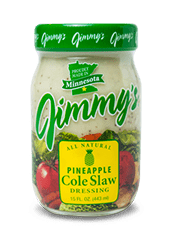 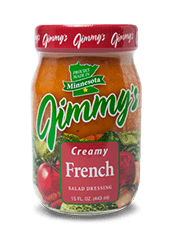 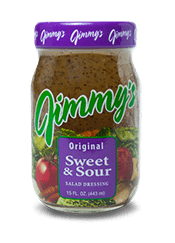 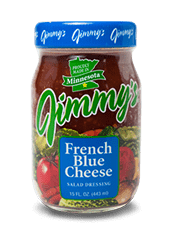 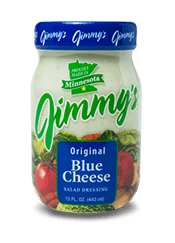 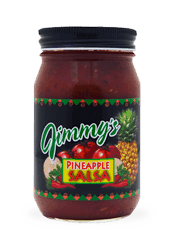 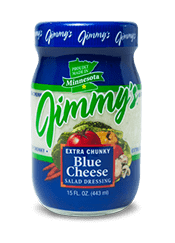 Mix Jimmy's Smokehouse Ranch Dip with the Louisiana Hot Sauce and use as chip dip. 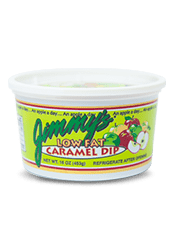 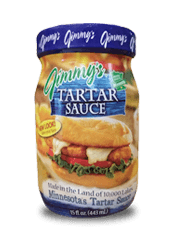 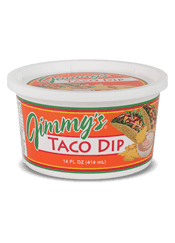 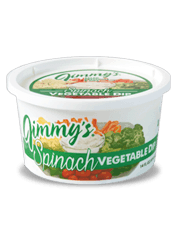 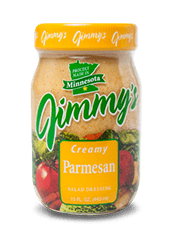 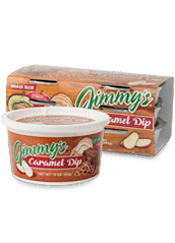 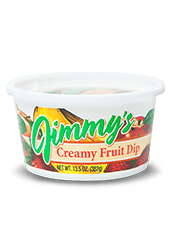 Or just dip in Jimmy's if you don't want any heat in the dip!